Poor website caused incorrect delivery. 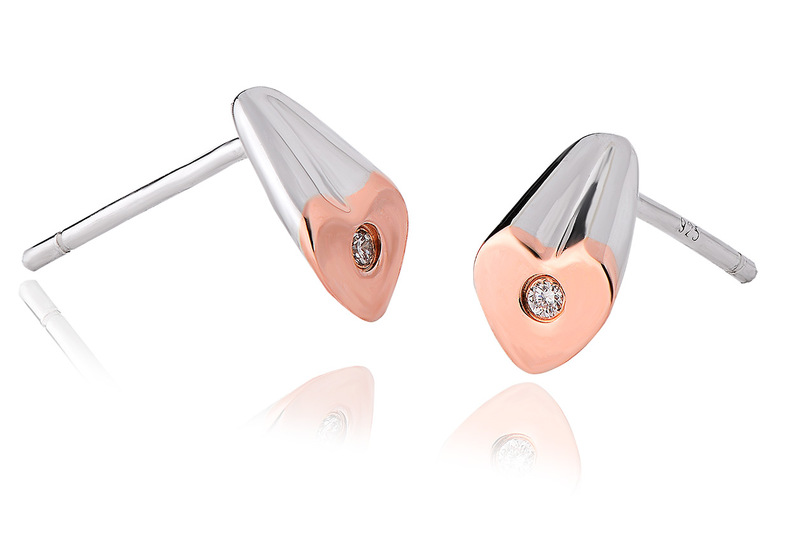 Order your Cariad Diamond Stud Earrings before 4pm on a working day and we'll despatch your Cariad Diamond Stud Earrings the same day (stock permitting). During very busy periods (i.e., near Christmas and Valentine's Day) your order may be despatched the next working day. Guaranteed by Royal Mail to reach you the next working day (excluding bank holidays) if you order your Cariad Diamond Stud Earrings before 4pm and your Cariad Diamond Stud Earrings are in stock. 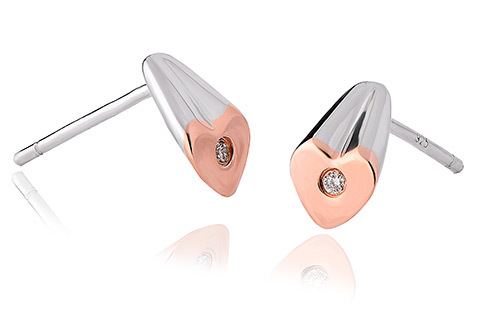 Your Clogau Cariad Diamond Stud Earrings are protected against all manufacturing faults for 2 years with our free extended warranty cover. 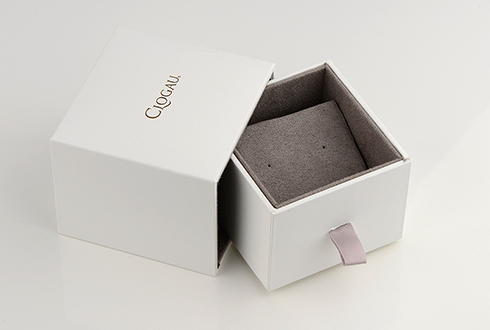 Register your Cariad Diamond Stud Earrings for extended warranty online.